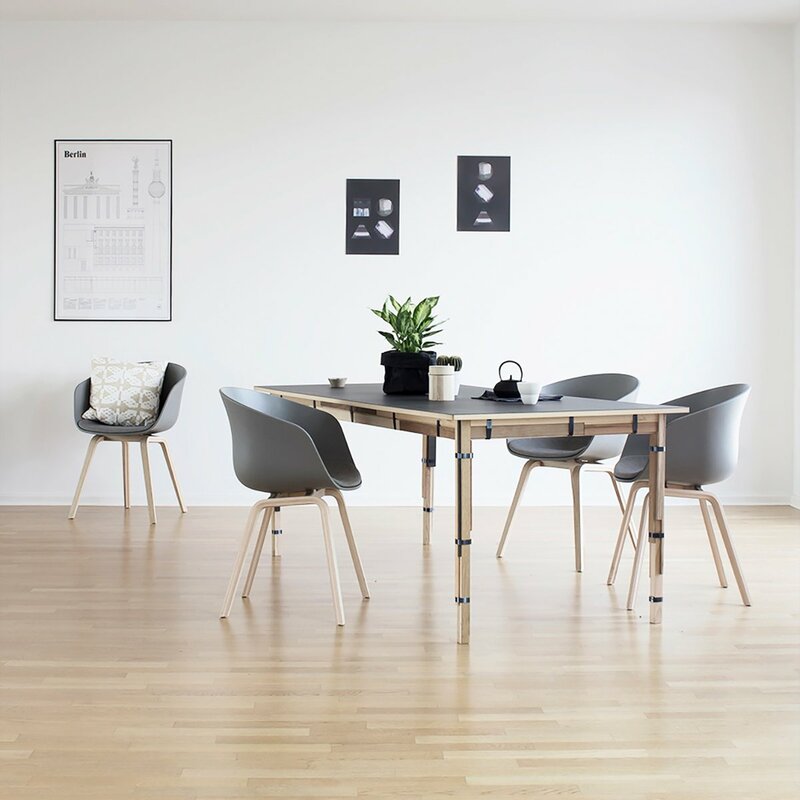 Signed by Hee Welling, AAC 22 adapts perfectly to any environment, from the bedroom, to the living room, as well as to work environments. 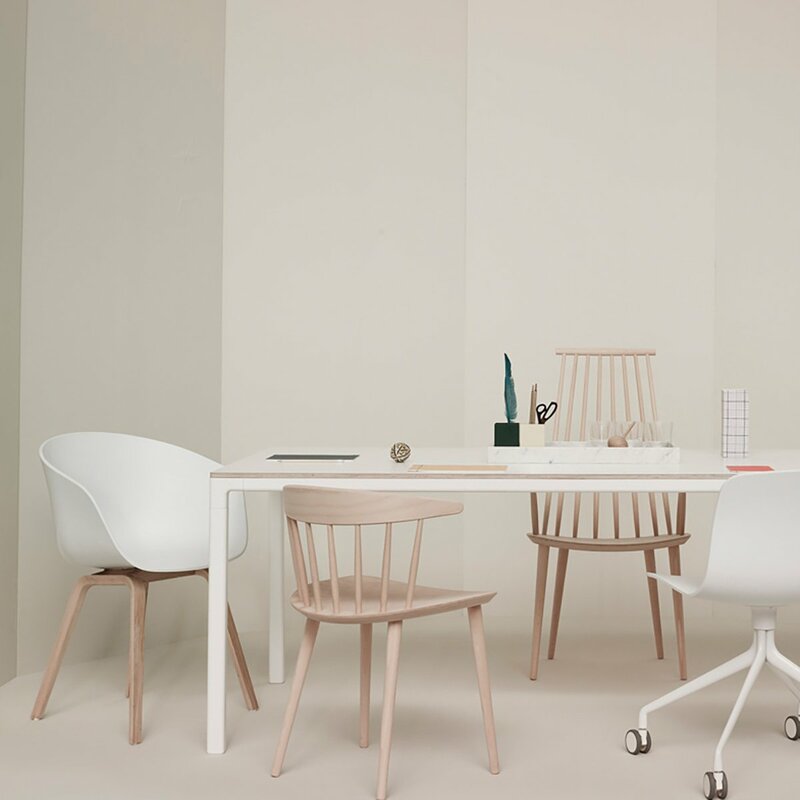 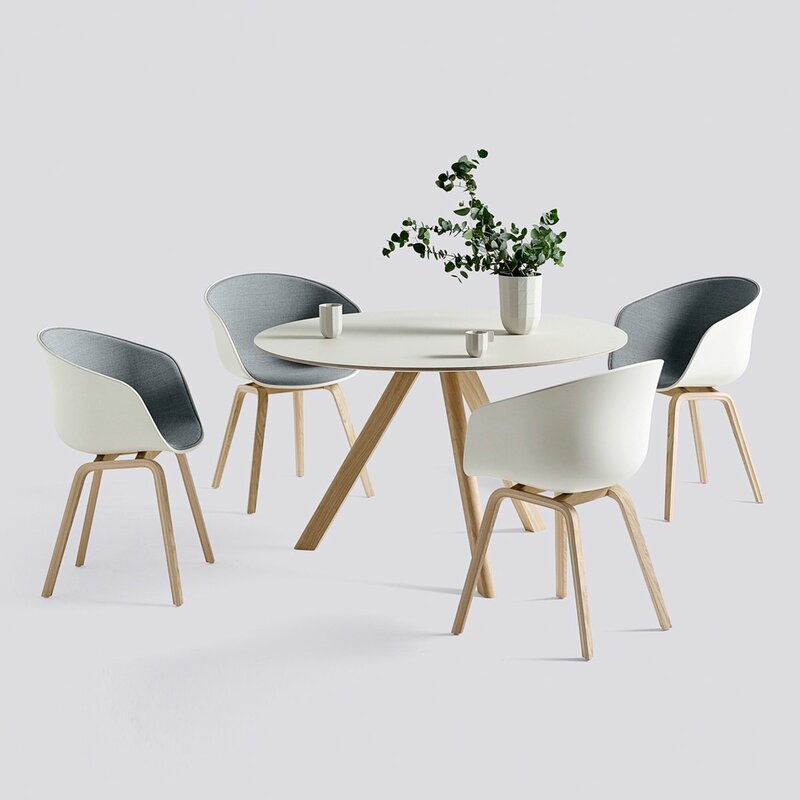 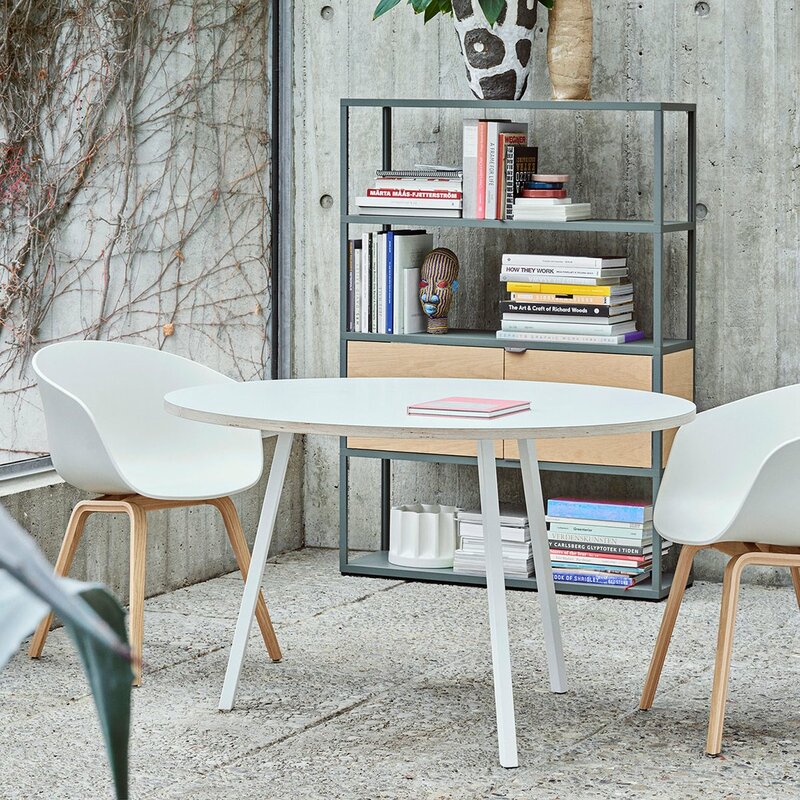 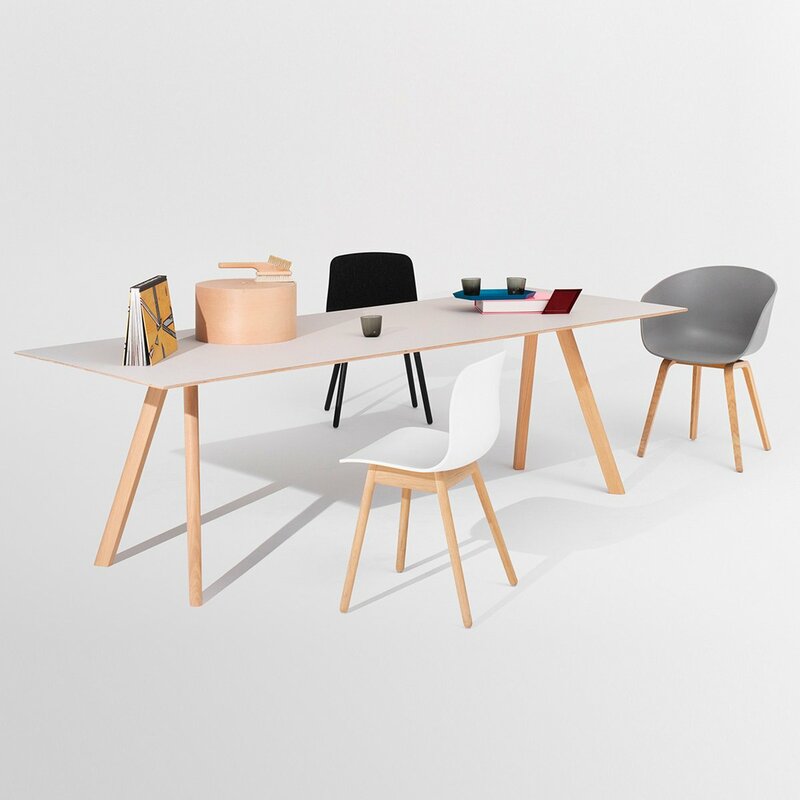 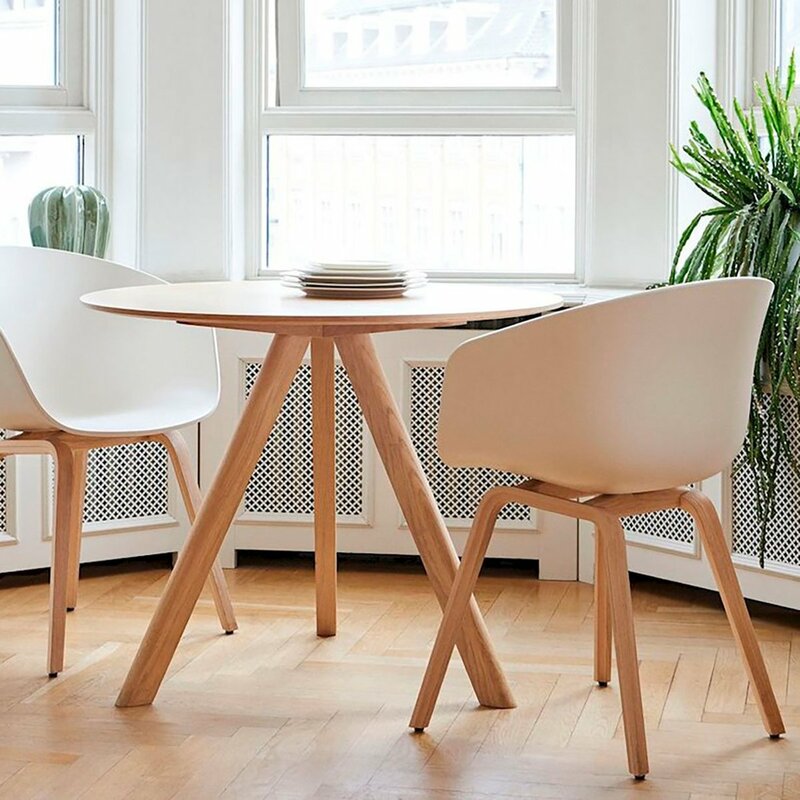 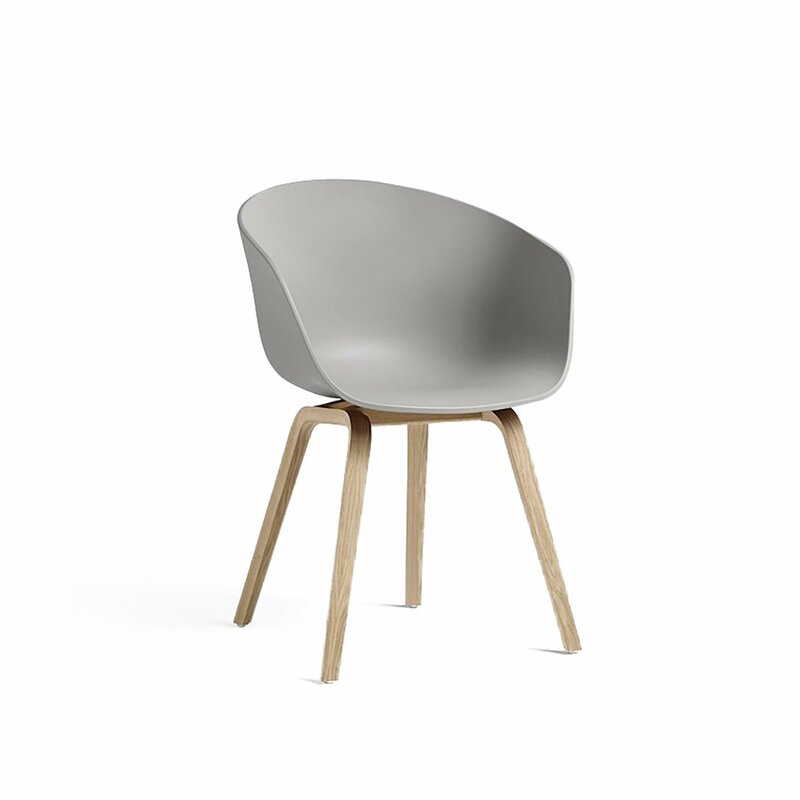 AAC 22 is made with legs in oak and shell in polypropylene, available in different colors. 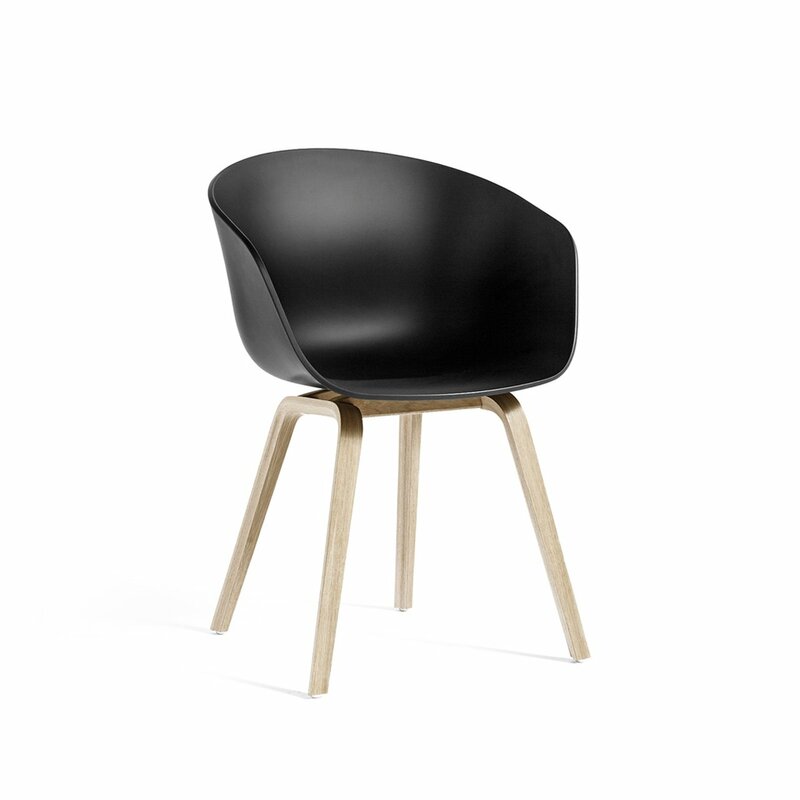 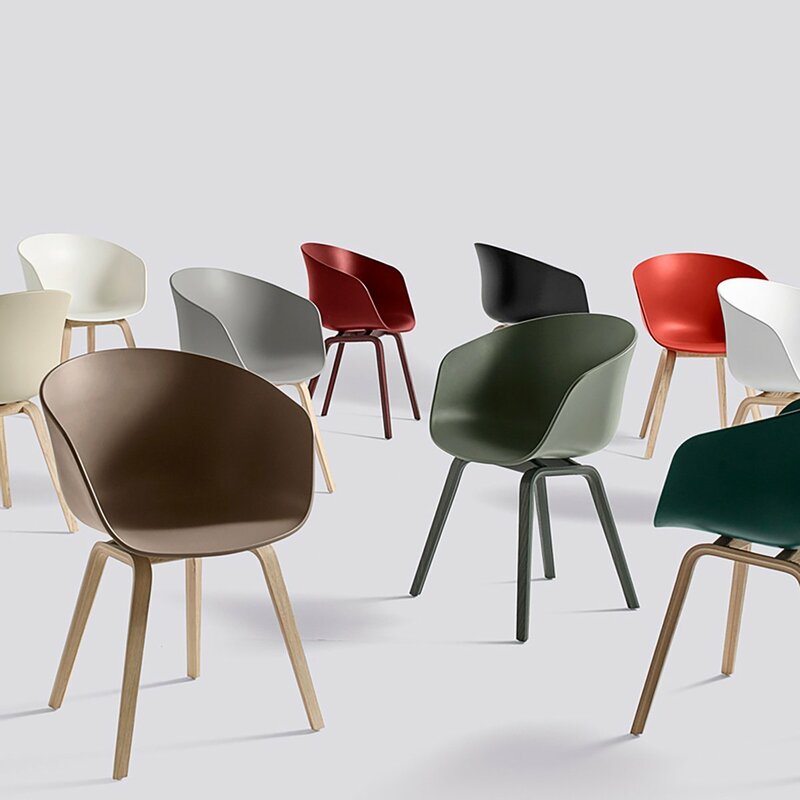 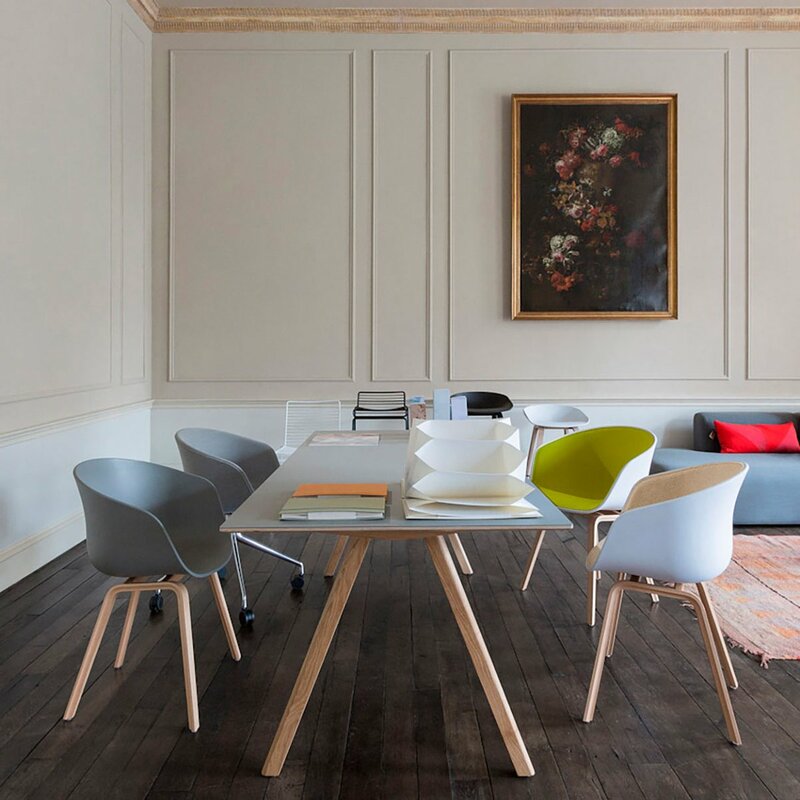 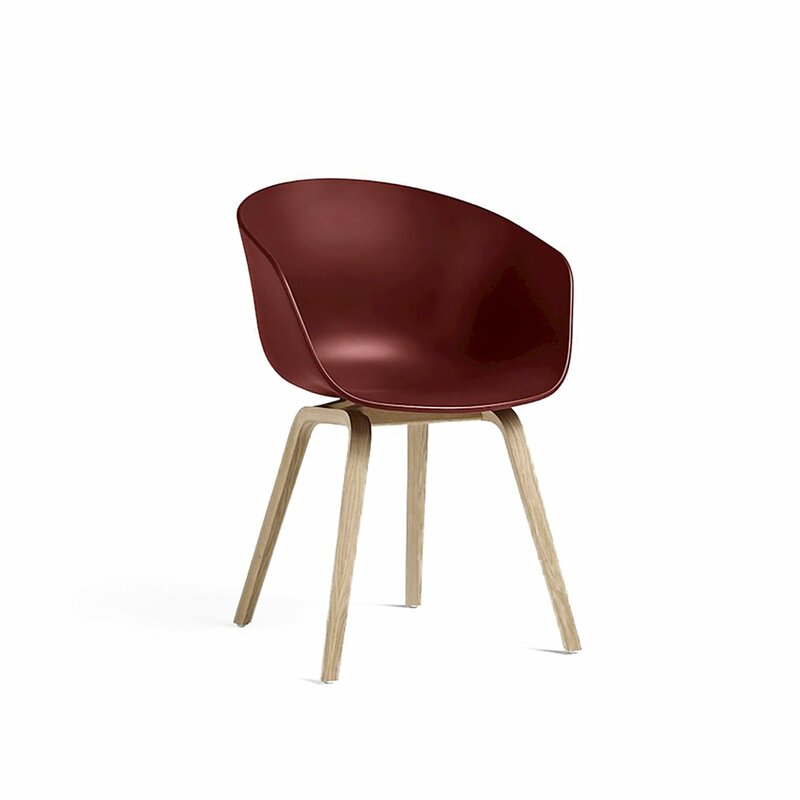 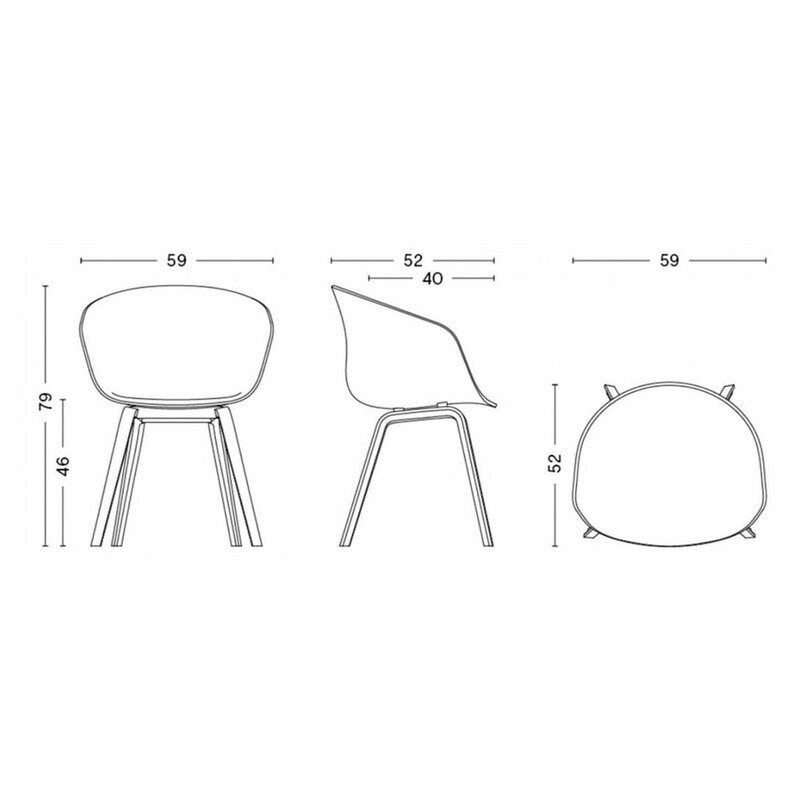 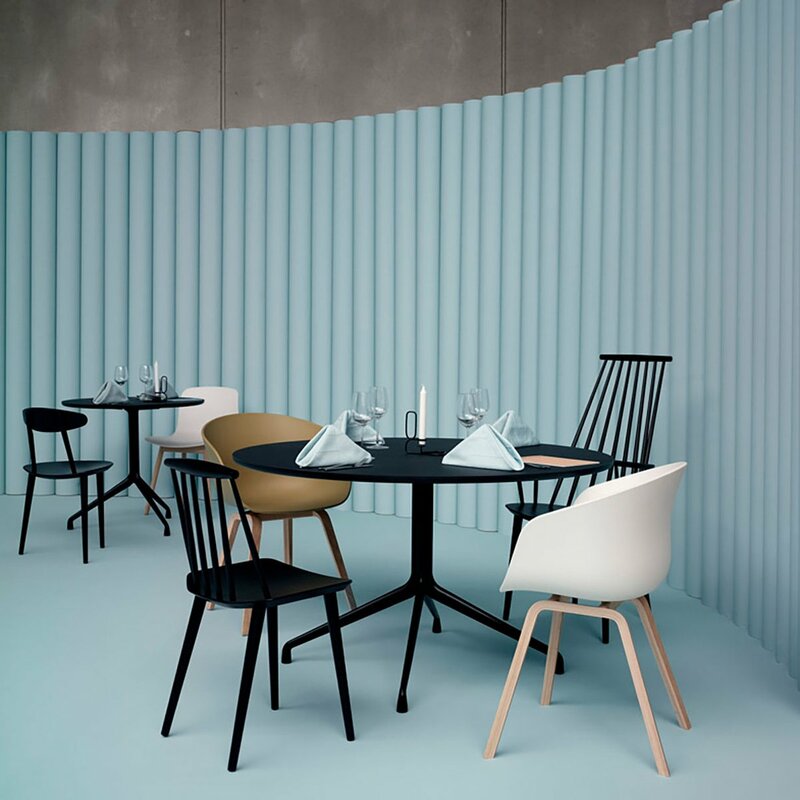 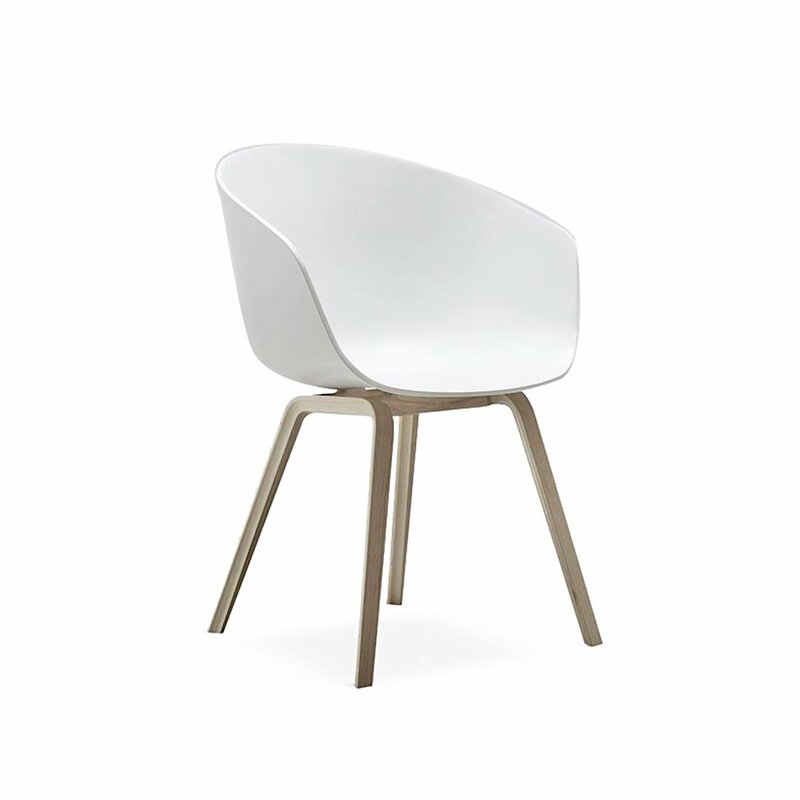 The shell has a curved backrest with polypropylene armrests, which offers excellent comfort and a soft silhouette.